The Federal Communications Commission voted Sept. 26 to limit local governments’ timeframes and fees in an effort to speed the siting of small cell wireless infrastructure necessary for the 5G network. 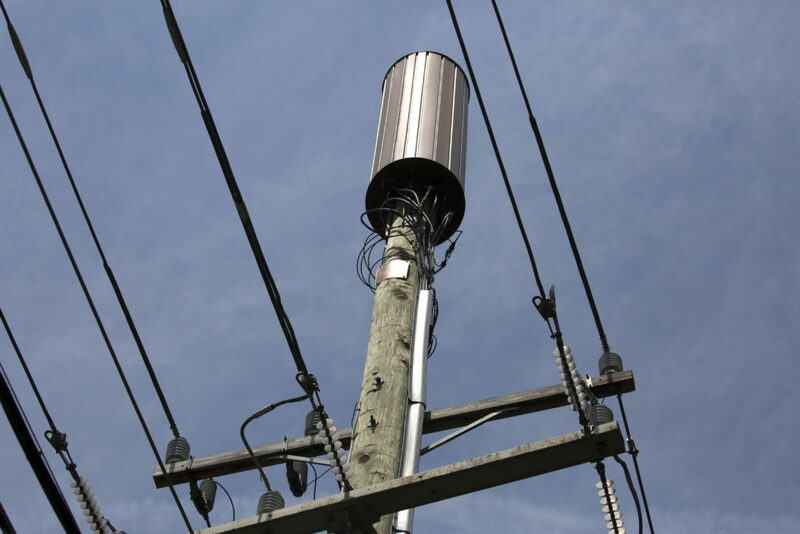 The order gives counties and other local governments 60 days to approve small cells being attached to existing structures and 90 days for erecting new poles. Application fees are limited to $500, which can include up to five small wireless facilities. Recurring charges for placing wireless facilities on public property is limited to $270 per year, including right-of-way access fees and attachment fees. The order, she noted, has the power to undermine agreements already in play in local governments across the country. “Every major state and municipal organization has expressed concern about how Washington is seeking to assert national control over local infrastructure choices and in the process stripping local elected officials and citizens they represent of a voice,” Rosenworcel said. Counties strongly protested the action in letters to the federal agency. In its 57-page letter to the FCC explaining why it opposes the rule, Howard County, Md. shows photos of how dangerous siting telecom equipment can be. In the letter, the county also documented 20-pages of legislation that it had already hammered out with local utility providers. “Howard County Government is proud of the cooperative partnerships with our local cable, gas, electric and telecommunications providers,” said Allan Kittleman, county executive and Mary Kay Sigaty, chairwoman, Howard County Council.